Price: Rs. 1150/- Please Call for availability before you book Raigad Trek, to avoid 5% Transaction Charges. 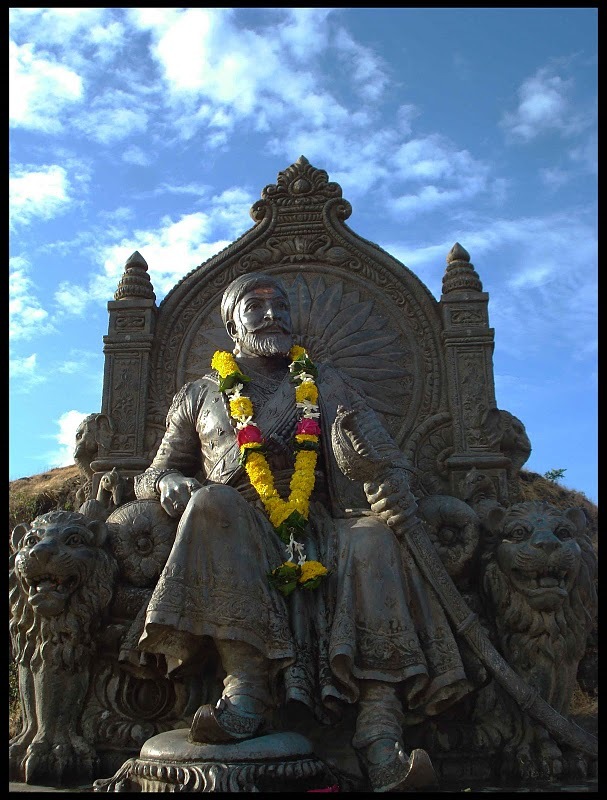 Raigad was the capital of Chhatrapati Shivaji’s kingdom. 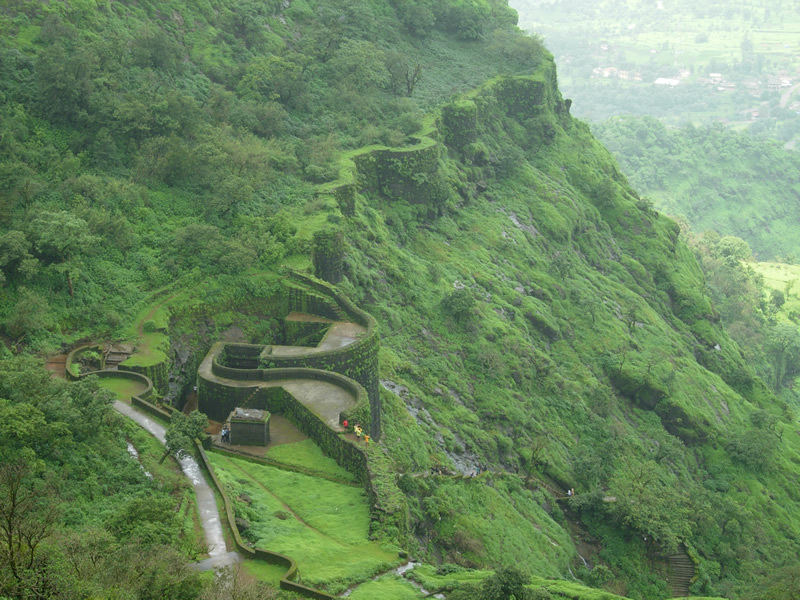 Raigad is a hill fortress situated in the Raigad District of Maharashtra, India. 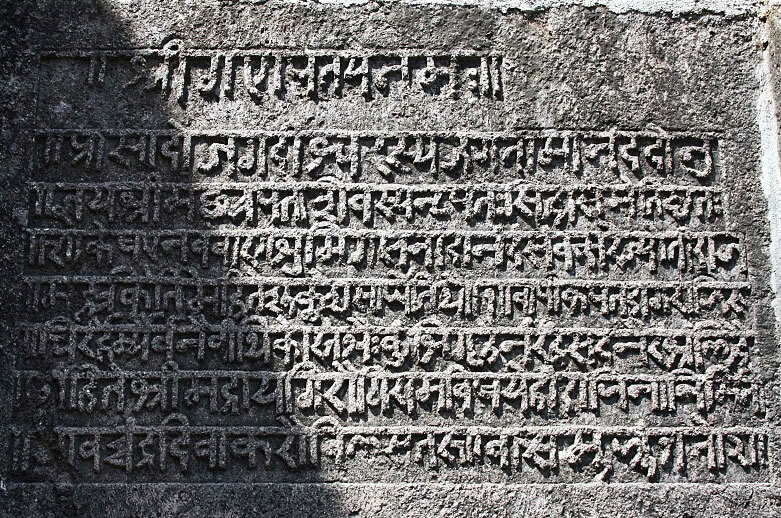 It was constructed by Chhatrapati Shivaji. 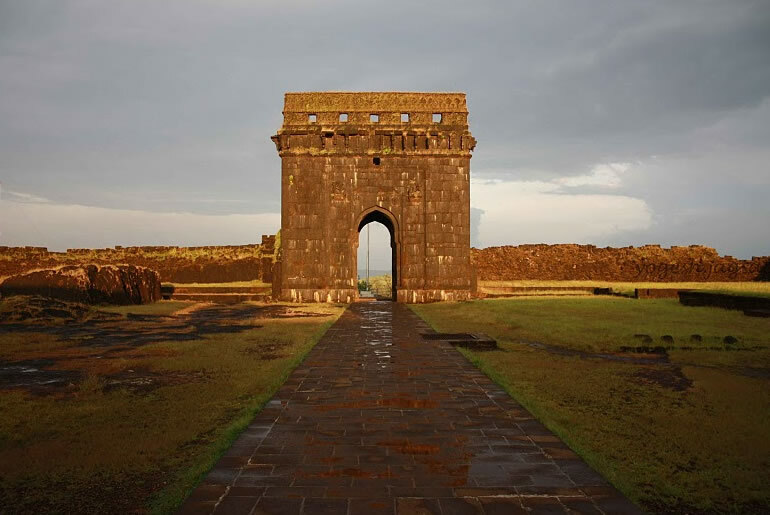 Raigad fills every mind with a sense of awe and respect towards its grandeur and glorious past. Gifted with a mountainous terrain and nestled in the Sahyadri mountain range this lovely place offers breathtaking views of natural splendor. 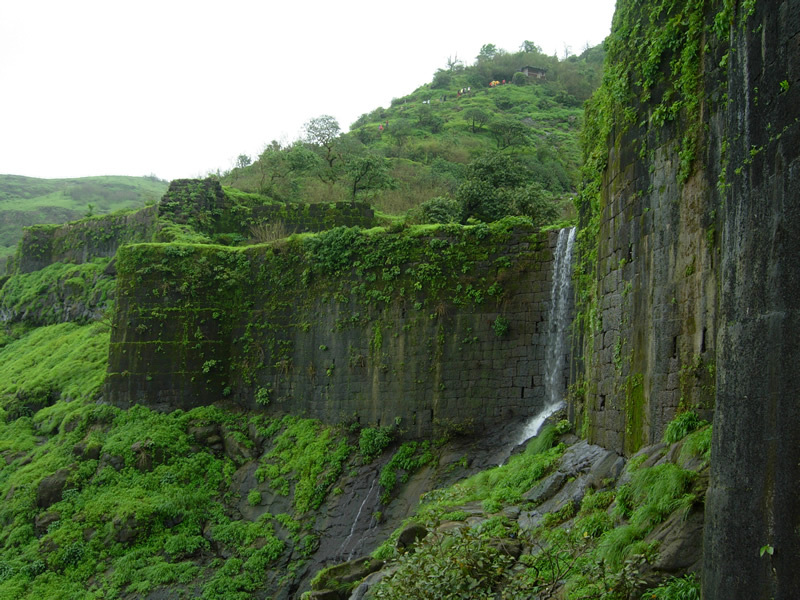 Raigad is distinguished from the nearby mountains by lovely and profound canyons. A verdant valley with rivers flowing beneath makes the surroundings scenic and tranquil. It requires hardly 1.5 hours to climb the Fort by Steps. It takes almost a day to see each & every relics on forts. Famous places on fort like Maha Darwaja, Bajar peth, Astapradhan Mandal, Rani Mahal, Kadelot Point, Khubladha Buruj, Palkhi Darwaja, Jagdishwar Temple, Samadhi, Gangasagar, etc is worth to see. 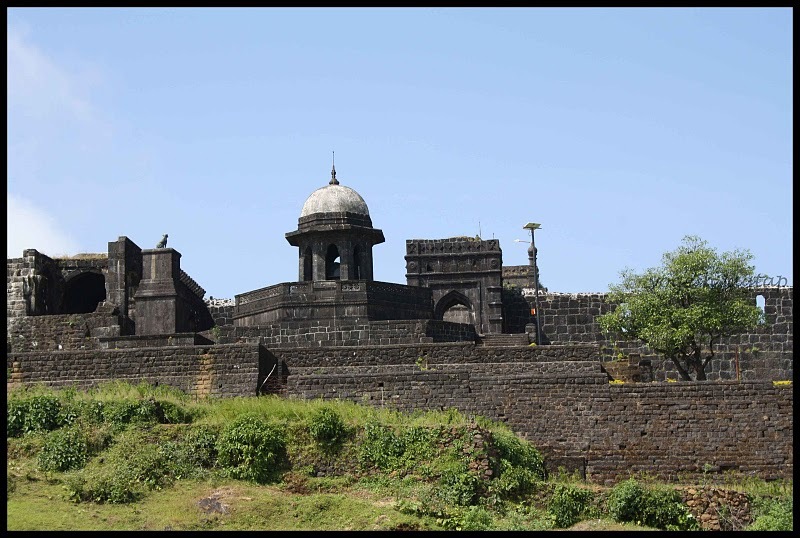 Architecture of Raigad Fort is Unbelievable. 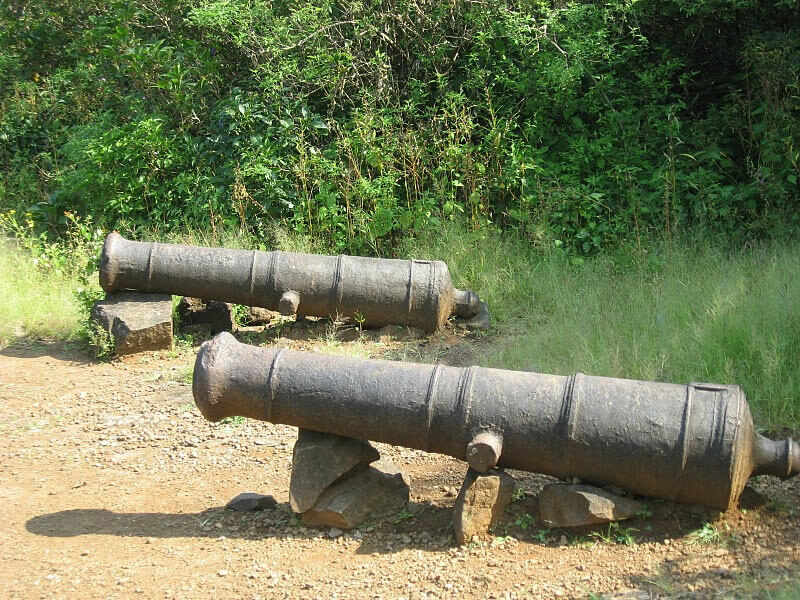 Please Call for availability before you book Raigad Trek, to avoid 5% Transaction Charges. Last date of Enrollment for Raigad Trek: 09 August, 2018 or till Seats Left. 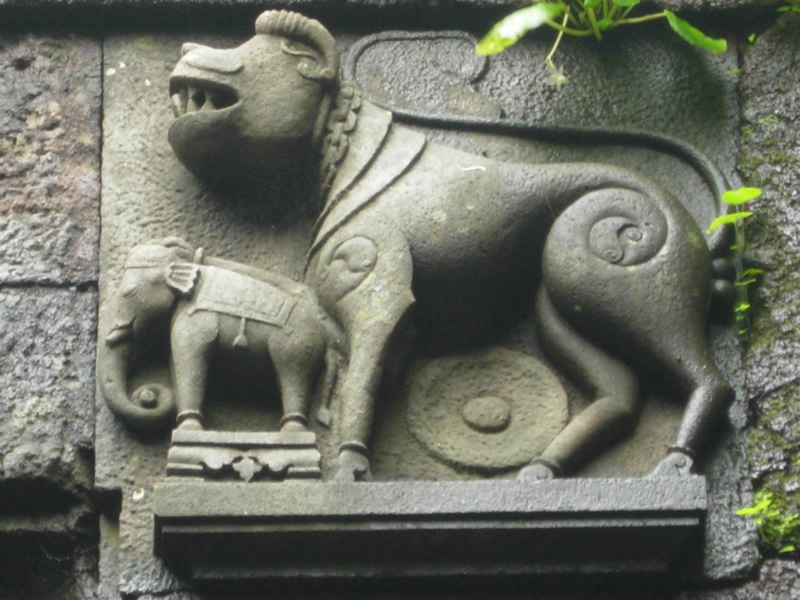 Departure Date & Time for Raigad Trek: 11 August by Sharp 11.30 pm from SP College, Tilak Road. Arrival Date & Time for Raigad Trek: 12 August by 11.30 pm at SP College, Tilak Road. 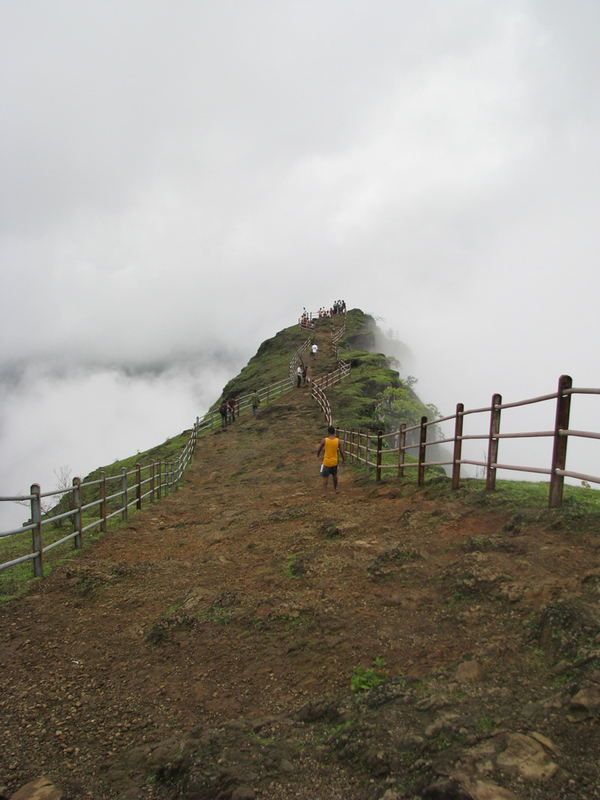 Walking Time (estimated) for Raigad Trek: 2 hours to reach the Top by Steps. Age Group: 10 to 50 years (people above 50 years will be allowed after meeting at Explorers Office). Endurance Level for Raigad Trek: Medium (Endurance Grade deals with the stamina and total physical strength required). 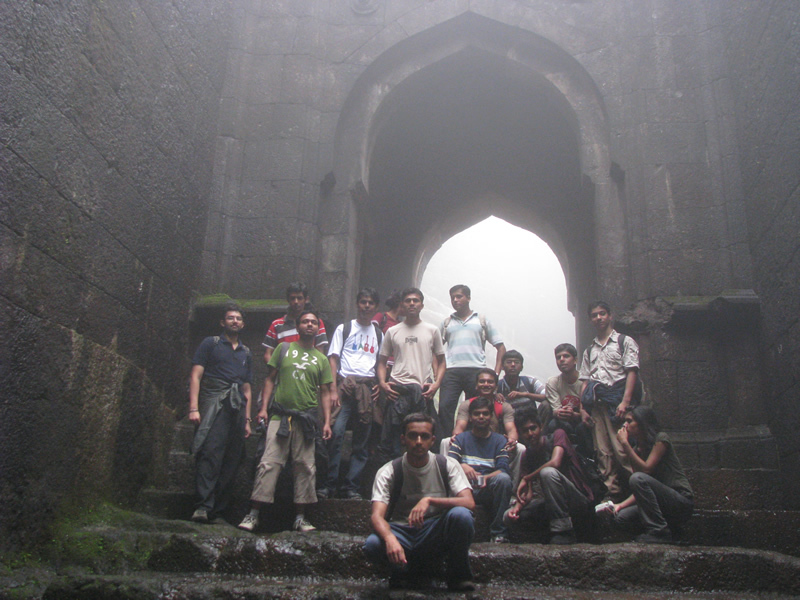 Batch Limit for Raigad Trek: 50 Participants. Mode of Transport for Raigad Trek: Pune – Raigad – Pune by Private Non AC High back Bus. Two Wheeler Parking for Raigad Trek: Available at Explorers Office Premises at Owner’s risk. After attendance Departure for Raigad. Reach Base Village Pachad. Prepare yourself for Rain. 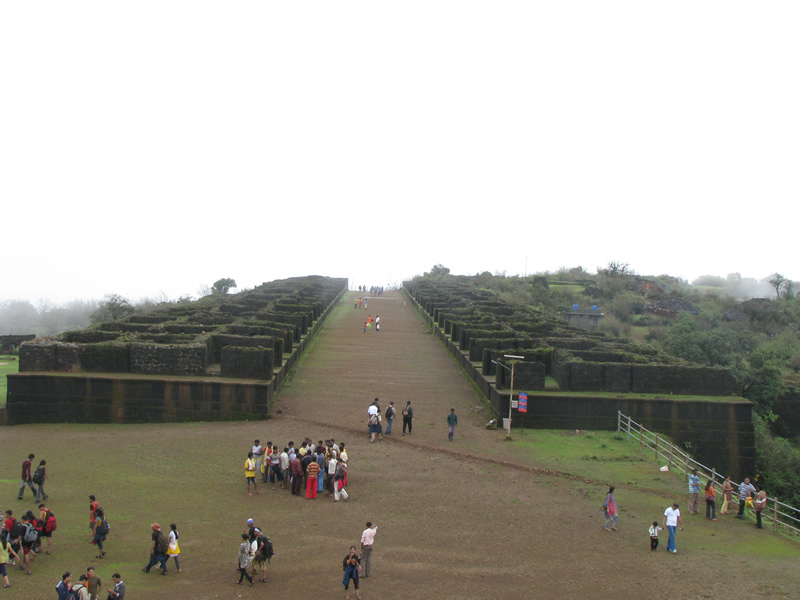 Start a Trek towards Raigad by steps. Reach the Top of Raigad. Tea & Breakfast on the Top of Raigad. 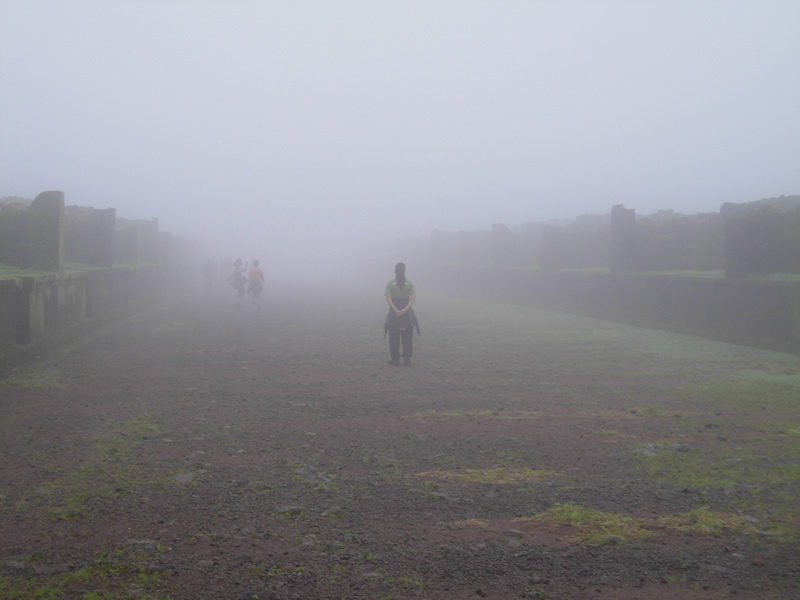 Explore Raigad with Team Explorers. Lunch at Raigad in a Local Home. Start Descending the fort. Enjoy the waterfalls while Descending. Reach Base Village. Change your cloths in a Bus. Transport by Non AC High Back Private Vehicle (Pune – Raigad – Pune). Lunch – Pure Veg. (Unlimited). Share your Happy memories with Explorers on Facebook.